Ben accepts instructions in all areas of work and has a general civil practice. Before practicing at the Bar, Ben read law at Oxford University and was Judicial Assistant to the Hong Kong Court of Final Appeal (“CFA”). Ben is the first Judicial Assistant to be acknowledged for his research in a CFA judgment: (2017) 20 HKCFAR 149. Ben is a recipient of the Middle Temple Advocacy Scholarship. He has appeared as counsel in the Court of Appeal, the Court of First Instance, the District Court, the Family Court, the Lands Tribunal, and the Trade Mark Registry. He has appeared for injunctive reliefs, pre-action and interlocutory applications, as well as for trials. Court work aside, Ben has also handled a number of international arbitrations under the HKIAC Administered Arbitration Rules and ICC Arbitration Rules. Ben also regularly advises on regulatory and non-contentious matters. Ben currently serves as Member of the Housing Appeal Panel and the Passports Appeal Board. 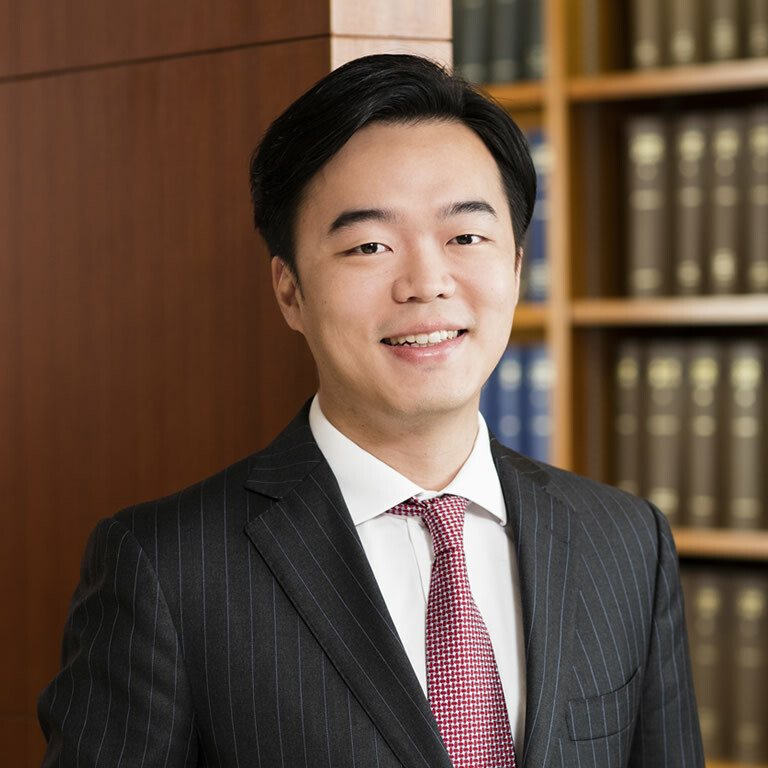 He is a contributing editor of the Hong Kong Civil Procedure (The White Book) and the “Credit and Security” chapter in Chitty on Contracts: Hong Kong Specific Contracts (5th Edition).